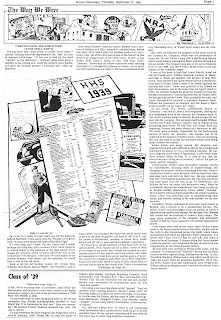 Iwrote this column back in 1983. It has aged well. Indeed, as time moves on and the years pile on, the canteen of which I wrote gains a certain amount of nostalgic charm. How well I recall those canteens! What a problem it was when I was an "underclassman" still tooling the rural streets of Hamilton Township on my bicycle. All those other guys had their drivers' licenses and could pick up their dates, go to the canteen and stop in at "Toone Towne" for an ice cream soda or a coke. The only dance I knew was the "two step," taught to us in 5th or 6yh grade at Kuser School. I was intimidated when I saw guys like Ray Kelvy dancing like Fred Astaire with his date. Back then "Coke" was Coca Cola. We never knew there was such a thing as cocaine until we had to visit the dentist for an needle. How innocent we were! 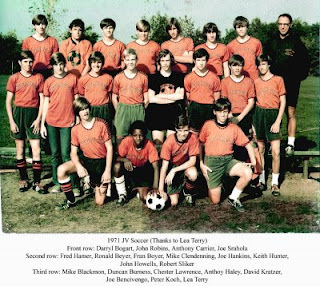 Thanks again to Lea Terry for this photo of the guys from the 1971 Hornet soccer team. Hamilton's soccer teams over the years have been extraordinary. 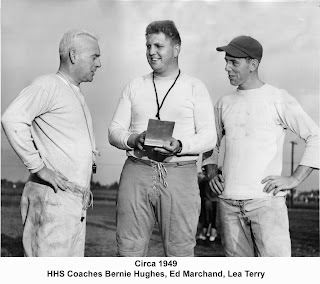 Some of the 40's and 50's Hamilton teams I recall included Bobby Soffel, Lee Cook, Don Cook, and Thomann. All Group 4 champs. In the photo he's identified as Bernie Hughes. We knew him by the nickname, "Pinky" Hughes. 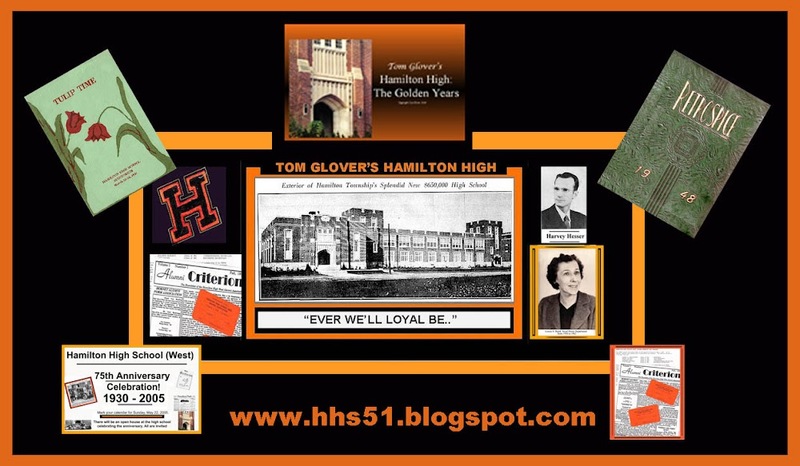 Lea Terry let me copy many of his photos when he visited my table at the 75th anniversary of Hamilton High. Ed Marchand left the teaching profession because he couldn't live on the meager salary he was paid at the time. He was my "phys ed" teacher along with Don Divine in my Sophomore year. 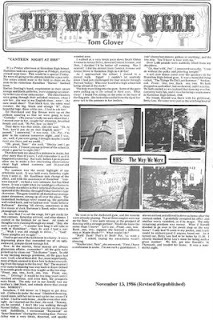 1939: 70 Years ago! Will there be a reunion?